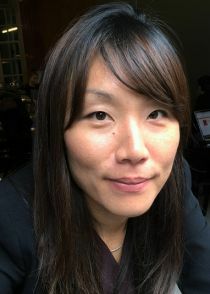 Hyejin is Assistant Professor in the Department of Economics at University College London. She received her PhD in Economics at Cornell University, USA. She has previously worked at the World Bank and the Florida State University. Her main research interests are in labour economics, applied microeconomics, and economic development.